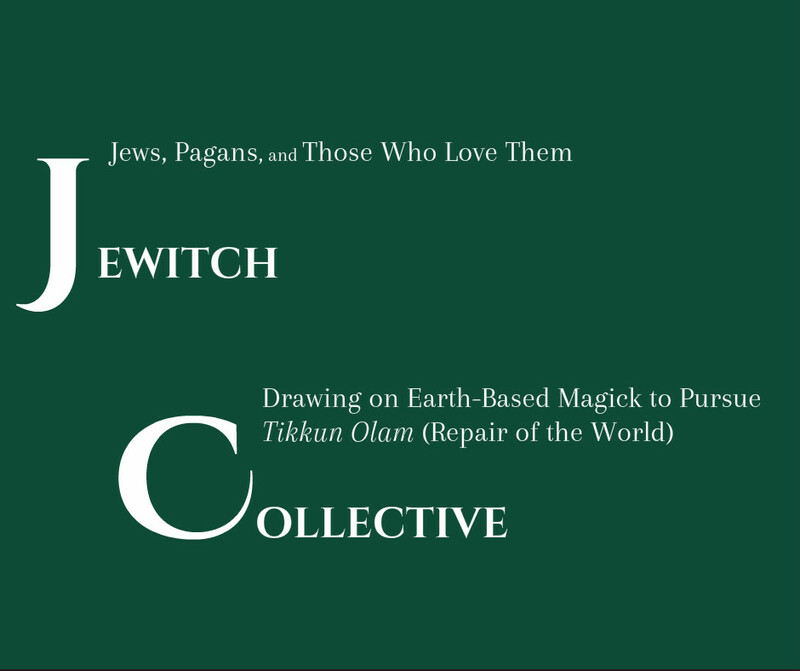 Part of JeWitch Collective’s mission is that we are rooted in diversity and committed to building inclusive community. This is about continually attending to an analysis of power, tikkun olam (repair of the world), being welcoming, practicing loving-kindness and compassion. We strive to hold our events and meetings in wheelchair accessible venues and are working towards having ASL interpretation at more events. An increasing number of people in our community are harmed by a variety of common chemicals and fragrances — due to allergies, asthma or other chemical sensitivity, they may have difficulty breathing, migraine headaches, flu-like symptoms and more. When we come to camp having used products on our bodies or clothing that include fragrances or chemicals, those who are allergic or sensitive are faced with the choice to stay and get sick or leave and be excluded. Please practice with this awareness at our events, and help us make our community accessible to all by coming to events fragrance free.